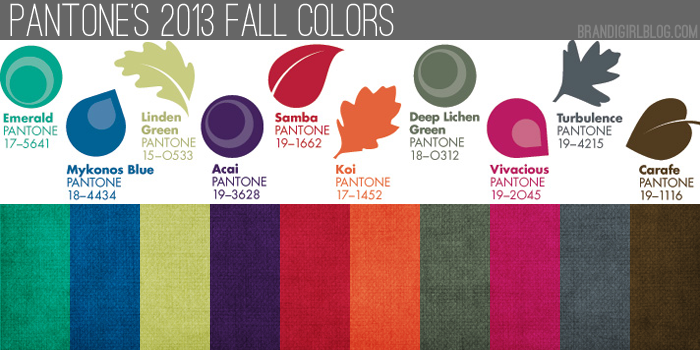 Join Interior Designer Chat on Tuesday as we discuss the top influences of interior design trends for Fall/Winter 2013. From fashion and travel, to food and culture, come take a journey with our international community and find out what influences in interior design trends we will be seeing and working with this Fall. Join us on twitter at 6pm EDT, 3p PDT, and 11pm GMT using the hashtag #IntDesignerChat. What’s NEXT in design this Fall? Share links to your latest design projects, Fall 2013 new interior design products, fabrics, colors, trends links, and Pinterest Boards.